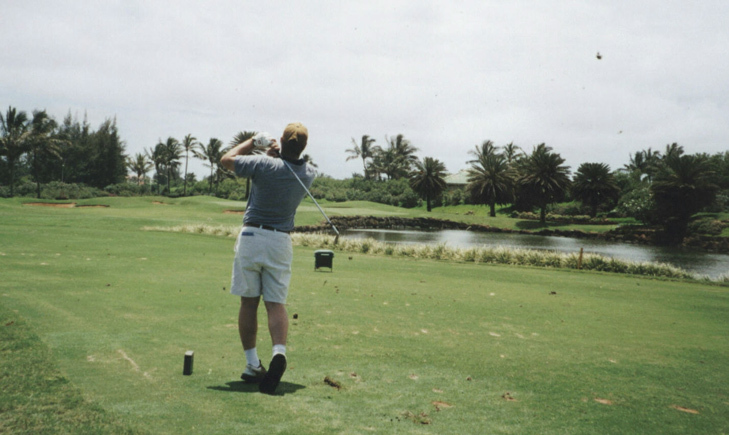 Poipu Bay Golf Course Hole 7: A short par 3 over water that isn’t very hard, but it is beautifully landscaped and fun. This is one of the best birdie opportunities on the course. Poipu Bay Golf Course Hole 10: Poipu Bay, while still a good course, suffers a bit in comparison to some other top notch Hawaii courses mainly because of having 5 relatively repetitive, straight par fours in the first 10 holes. This one, of the 5, is the best as it has a cool tee shot between the bushes (and bunkers) with a nice view of the course beyond. Poipu Bay Golf Course Hole 12: The only par four on the course that heads directly away from the ocean is this very difficult, uphill doozy. 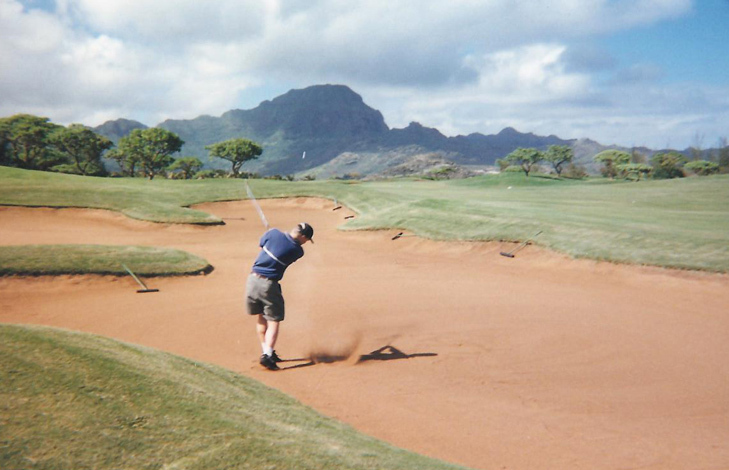 The tee shot should avoid the bunker left (I say from experience) to help shorten the approach that has a great backdrop of the Kauai mountains. Poipu Bay Golf Course Hole 15: This long, straight par four plays straight down the hill with the Pacific Ocean on the left. 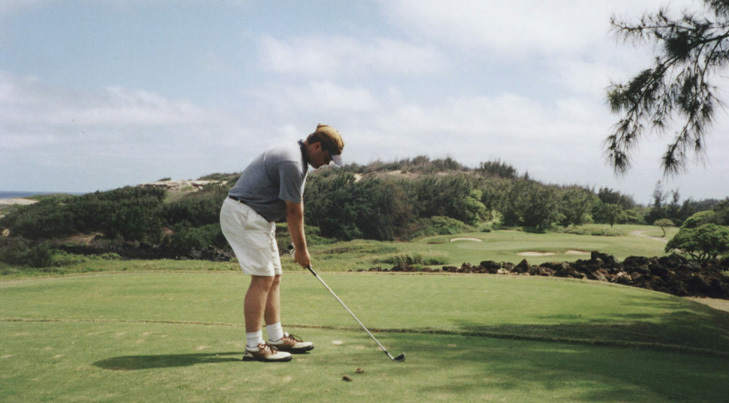 There is nothing tricky about the hole, but the views of the Poipu area are fantastic. 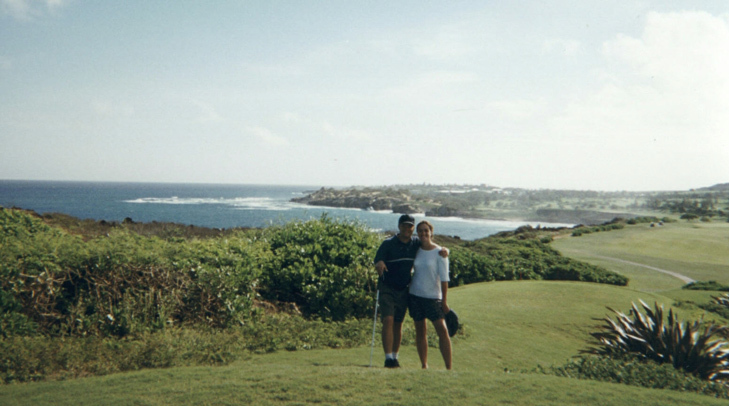 Poipu Bay Golf Course Hole 16: One of the greatest long par 4 holes anywhere, and one of very few over 500 yards. 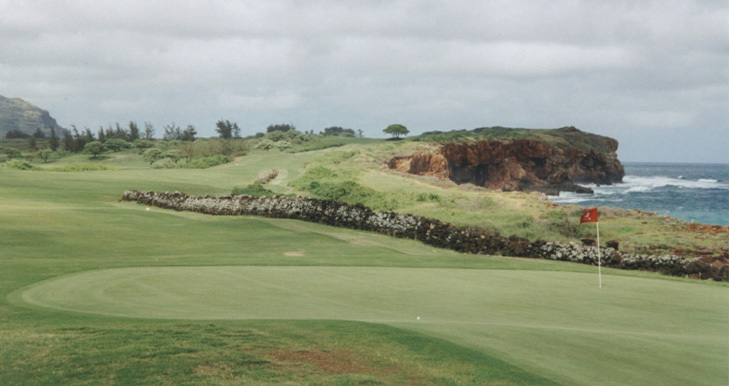 The tee box is elevated, leaving a great view of Poipu, the rest of the course, and the cliffs running along the entire left side of the hole. The wind is usually prevailing so 300+ yard drives will not be uncommon. 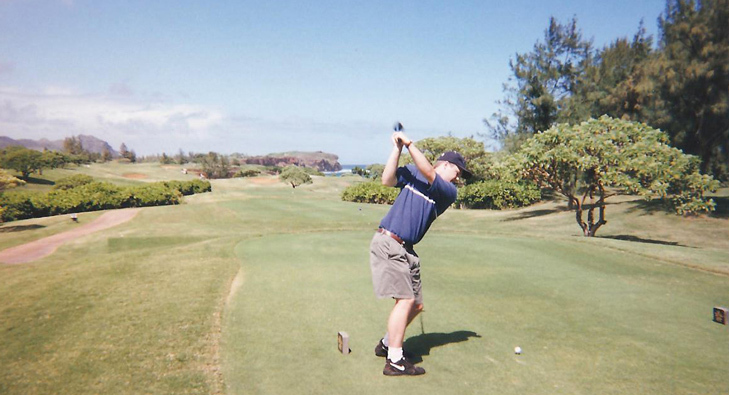 Any drive pulled left of center will have to be hit over a large lava heiku (a sacred Hawaiian burial mound), which is a risky proposition as the green is also tucked next to the cliffs. Poipu Bay Golf Course Hole 17: A tough downhill par 3 hit over another heiku to a green that is well bunkered, shallow and very difficult to putt. The views of the Pacific Ocean are awesome from tee to green.